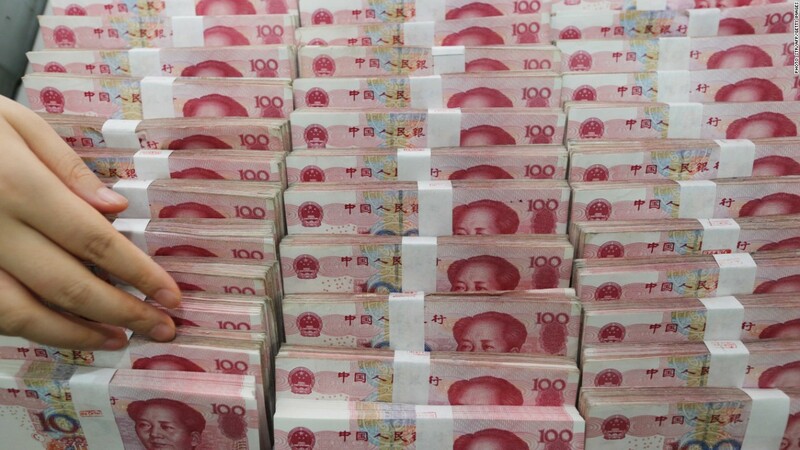 The impact of a Fed rate hike will be felt most acutely on China's currency. The yuan is already at the weakest in years and investors are taking it out of the country at a record rate. CNN's Andrew Stevens looks at how the Fed decision will play out in China, which has had a year of slowing growth and rocky markets.